Finding a new place to live is really exciting! Whether you are upgrading to a bigger place, or downsizing, there is an feeling of uncertainty that comes with it, and can be great. Maybe because it is a new place, or because of the neighbourhood, or whatever the reason is, finding a new apartment or house brings a positive feeling. However, when moving day comes by, the actual moving part is not something people look forward to. 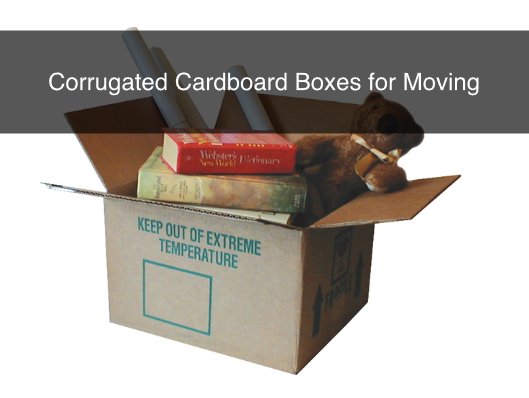 In this blog post we will explain why corrugated cardboard boxes are ideal for moving day. Cardboard boxes are the best option when it comes to moving. They are easy to assemble and they are great for storage and protection. 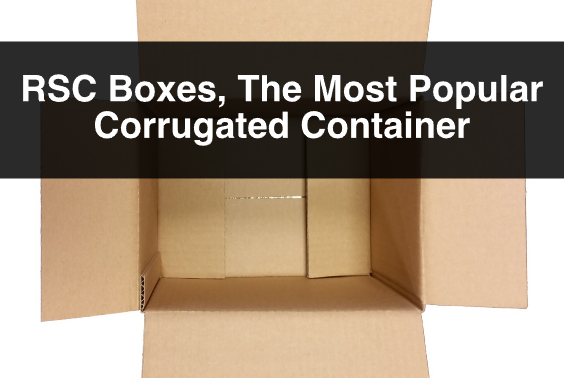 Corrugated cardboard is a really versatile material that provides protection, without adding a lot of extra weight to what is being packed. ibox Packaging manufactures boxes in many different sizes to fit your moving needs. We have stock boxes and also manufacture custom boxes. For moving we recommend our stock RSC boxes. Another advantage of using cardboard boxes for your big move, is because it is an inexpensive alternative. 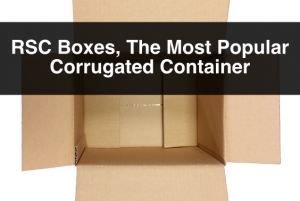 Corrugated cardboard is an affordable material and it is what we used to manufacture moving boxes. Moreover, when you decide to move you want to try to reduce waste. Using corrugated cardboard boxes is a great way to deal with waste because it is a sustainable alternative as the material is made from recycled materials, and it is recyclable. Also it is reusable. After you are done with your move, you can keep the boxes, unfold them, and store them for future projects. You can also simply keep them assembled, and use them to store and protect items. Having delicate objects can be a challenge when moving day comes. Objects might shift during transportation making them move, touch, and sometimes break. Fortunately, ibox packaging also offers protective packaging alternatives to avoid damage during transportation. One of the alternatives is to use interior forms. We can design a variety of inside forms to separate the objects to avoid touching and damage. 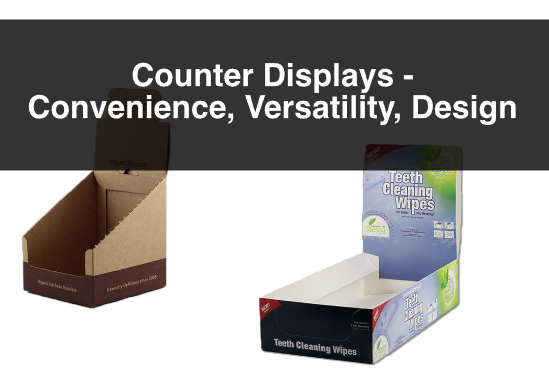 As we mentioned earlier, corrugated cardboard provides protection and these dividers, made out of corrugated cardboard, will ensure that your objects make it through the move in perfect condition. 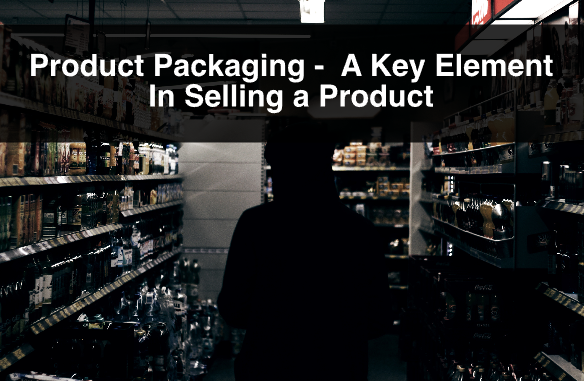 Other alternative is to wrap your objects with a layer of paper so that they are protected. Using craft rolls or news paper will work perfectly if you would like to wrap your objects individually to provide protection. 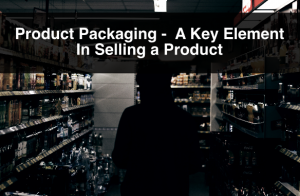 Keep in mind that when you wrap objects with protective materials, you are adding to the object’s size and reducing the space you have in a box. For more information, or questions about moving boxes or protective packaging please contact us. Also, sign up to our newsletter for more information, company updates, price specials, and more.